Submit your abstract for LFC 2019! 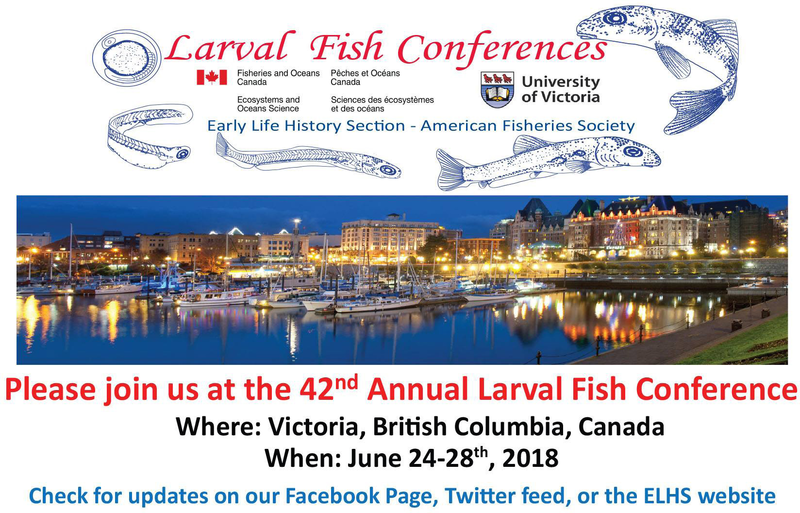 The 43rd Annual Larval Fish Conference is now accepting abstracts! Abstract submission deadline has been extended until February 15th, 2019. 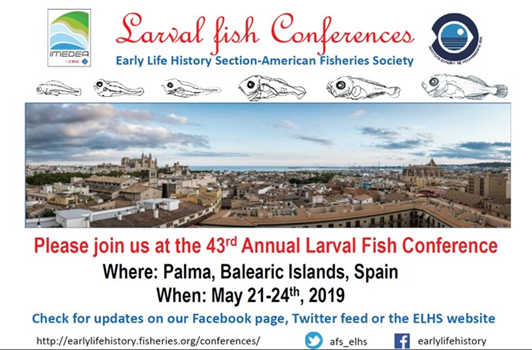 We look forward to receiving your contributions for another excellent edition of the Larval Fish Conference! Next story MSc thesis opportunity in larval ecophysiology!